Sometimes you just need to share when you discover a fantastic site. We all love to find interesting ideas, unique items but when you have the option of being able to build it yourself it is very satisfying. I have made several items from this website. Whether you are a beginner, intermediate or advance you too can find some really great projects to compliment your home, kids room, outdoor space etc. Check out the site and share your projects. What else can you do on a winter weekend. 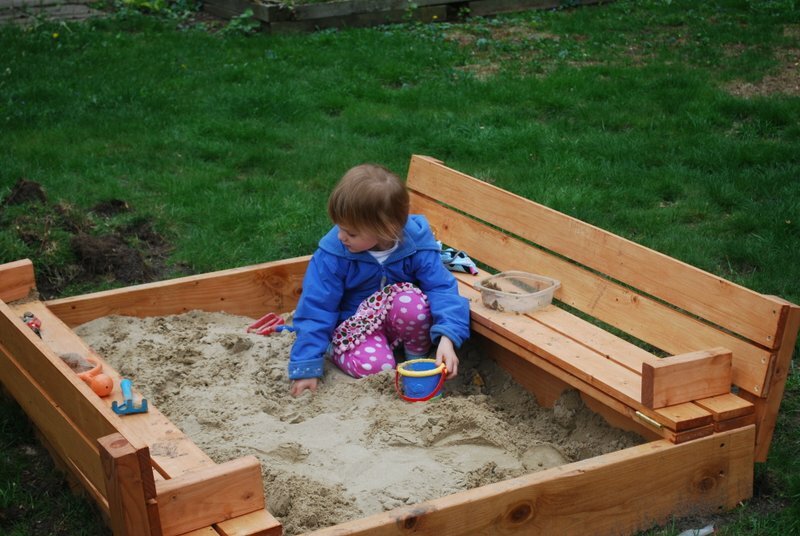 I have chosen a DIY sandpit with bench seats which is great to keep the sand nice and clean for every use. 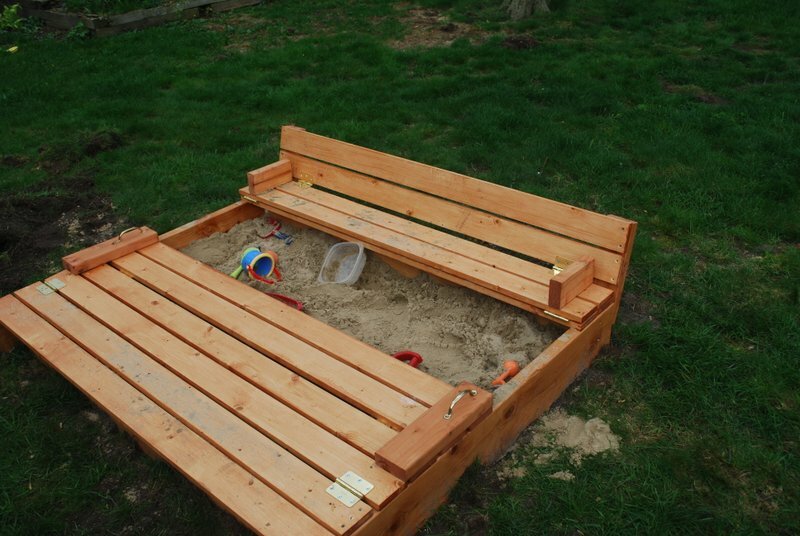 When you have young children and a sand pit there is always the dilemma of how to keep sandpit sand clean. Here is a great solution. 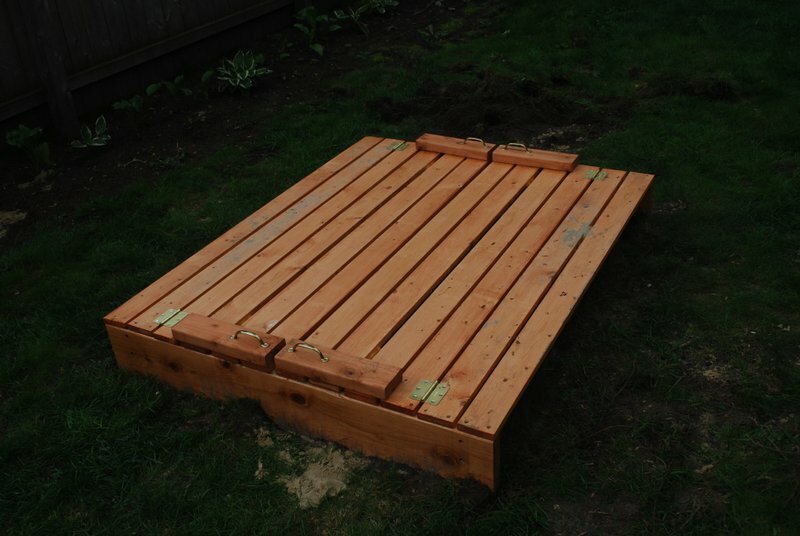 The design will not only give mum or dad a place to sit and watch but with the enclosed function it would be a fantastic way to keep neighbour cats and critters out of the sand which will always keep it fresh ready for play time.